Covering a variety of manual and digital measurement devices and gauges, our experienced technicians can ensure that your tools are working accurately giving you the right readings every time. Our laboratory can perform a calibration on a wide spectrum of measuring devices including Calipers, rules, a variety of gauges, gauge blocks, micrometers and much more. Need your measurement and dimensional tools calibrated? 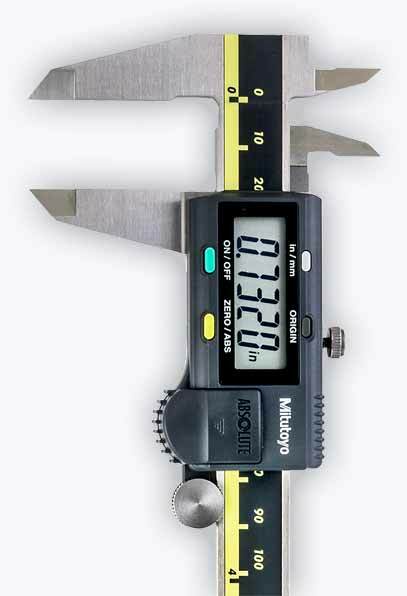 We can help with a wide variety of equipment, including gauges, rules, calipers and much more. At PASS, we understand that time away from your equipment leads to lost productivity, particularly if your equipment is used day-to-day in your work. That’s why we aim to calibrate and return your equipment as quickly as possible. We also offer a variety of flexible delivery options, including a pick-up and drop-off service, or you can send us your equipment directly. Interested in getting your measurement and dimensional tools calibrated? Give us a call or use the contact form on this page to get in touch. Regular calibration of measurement and dimensional tools ensures accuracy during use, guaranteeing that all of your work is completed exactly as it should be.